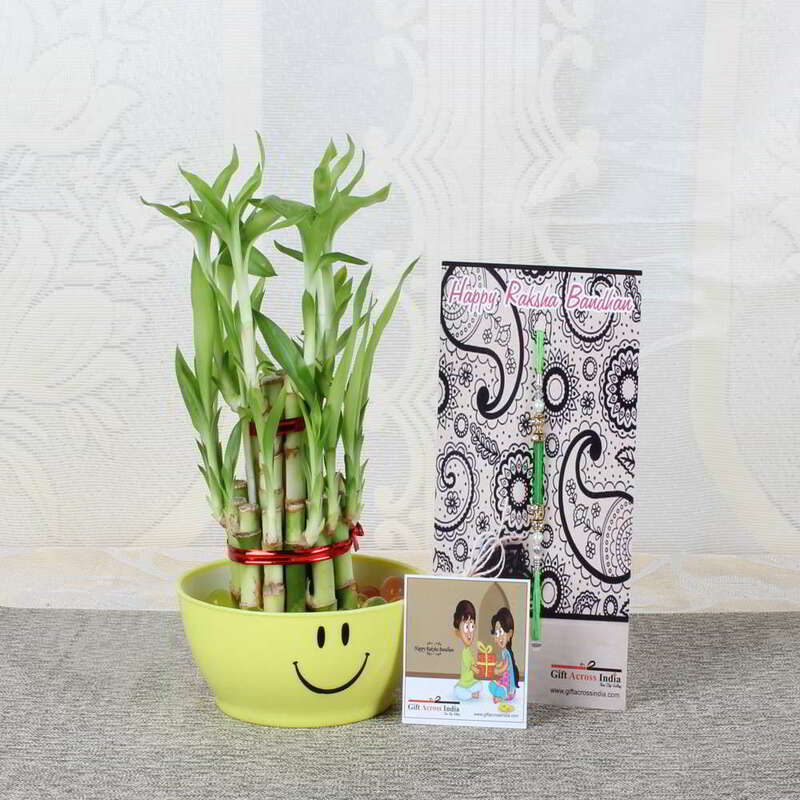 Product Consist: Good Luck Bamboo Plant of Two Layer in a Smiley container along with Rakhi Thread. 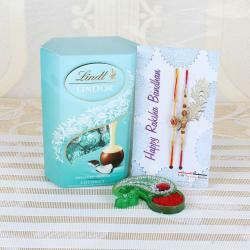 Raksha Bandhan is an important tradition in the history. 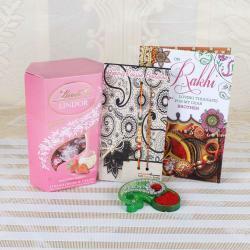 Brother can feel the adorableness of sister affection through this Rakhi gift hamper and grant him the best wishes with blessings for being the best brother ever. 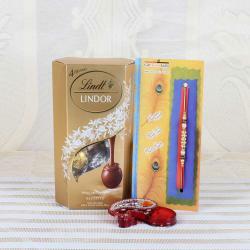 We have brought this unique gift collection to make your brother day more special. So celebrate this rakhi festival with lots of love and compassion. 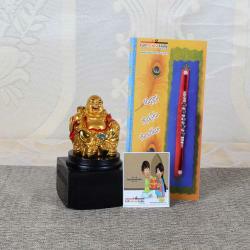 Product Includes: Good Luck Bamboo Plant of Two Layer in a Smiley container along with Rakhi Thread.